A recent study shows that the number of preschool classrooms using tablets doubled from 2013 to 2015, and research conducted by the Bill and Melinda Gates foundation indicates that “the adoption of personalized learning approaches has increased significantly in recent years due in part to rapid advances in technology platforms and digital content.” New legislation has been passed that, in the coming years, will make classroom technology more accessible for public and charter schools. 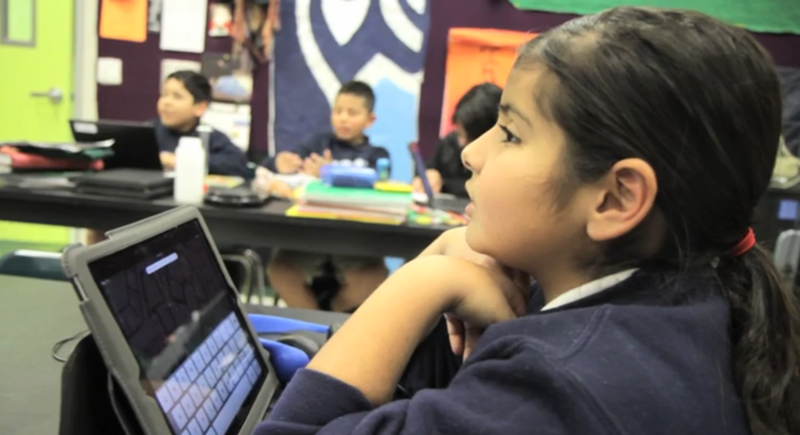 This boom in classroom technology and the success that innovative districts have had with data-based differentiation suggests that edtech has become a 21st century necessity. 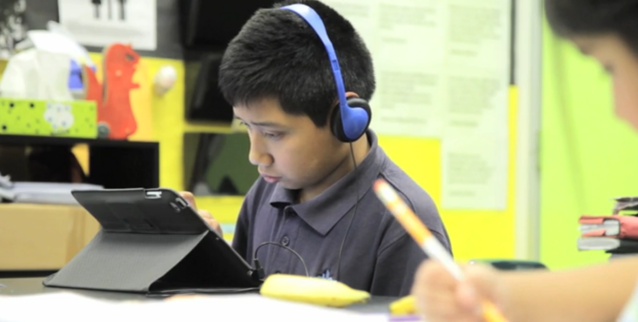 1) Classroom technology can narrow the achievement gap and challenge high performing students. In a traditional classroom, students from low-income families often have fewer opportunities for academic success than their wealthy peers. With the average high-income family spending seven times more a year on education than the average low-income family, it’s no wonder that wealthier students perform better on high-stakes standardized tests. The right classroom tools in the right setting have the power to level the playing field. Teachers can use assistive and instructional technology to make sure that all students, regardless of background or family income, have the opportunity to master key standards and develop a lifelong love of learning. Project-based and activitity-based learning ensure that students of every ability level are challenged, engaged, and praised. When students don’t feel like they’re succeeding in school, they’re more likely to fall behind or drop out. When low performing students are allowed to learn at their own pace, they’re more likely to master key skills, gain confidence, and see remarkable academic growth. Adaptive educational games and activities can also benefit high performing students who are otherwise disengaged from their learning. When using digital content that offers a range of adaptive skill levels, high performing students are able to work ahead of the rest of the class once they master a skill or concept. 2) 21st century students need differentiated instruction and one-on-one support. Meeting the needs of every student is essential to narrowing the achievement gap, but designing 20 different lesson plans for 20 different students can be time consuming and nearly impossible for teachers that aren’t using digital classroom tools. 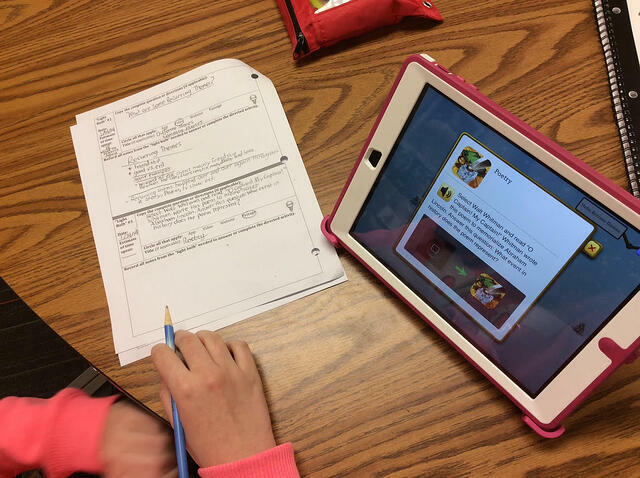 When teachers use edtech to diagnose individual student needs and assign digital content to students based on these needs, students are able to work independently to practice standards and learn important 21st century skills like accountability, time management, and problem solving. Teachers are then free to provide targeted instruction in small groups and meet individually with students. 3) Title IV funding is about to make edtech a lot more accessible. Title IV of the Every Student Succeeds Act offers a new source of funding for edtech programs. Under ESSA, states will be given a single Title IV grant that can be used for AP courses, physical education, school counseling, and edtech. 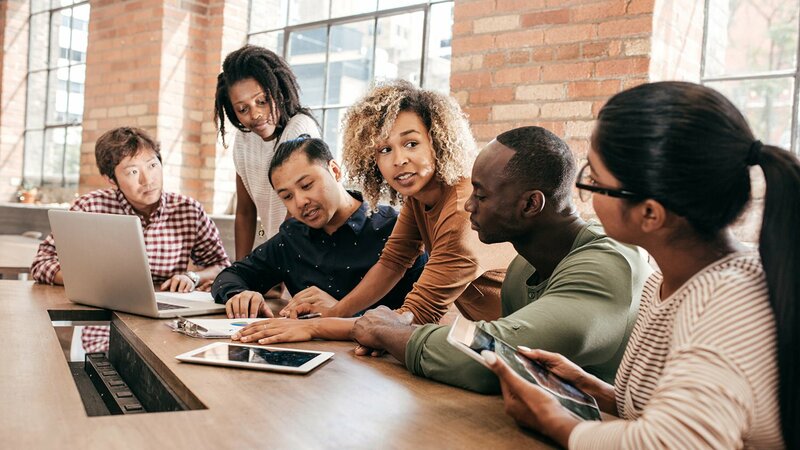 Districts that receive more than $30,000 of their state’s Title IV allotment may use up to 60% of this funding to provide teachers and administrators with the resources needed to personalize learning and effectively use technology in the classroom. While Title IV funding won’t be available until FY 2017, many districts have been able to find room in their budget for the perfect edtech solutions for their students by carefully evaluating their existing district technology to make sure that they’re investing in classroom tools that cause measurable student growth. 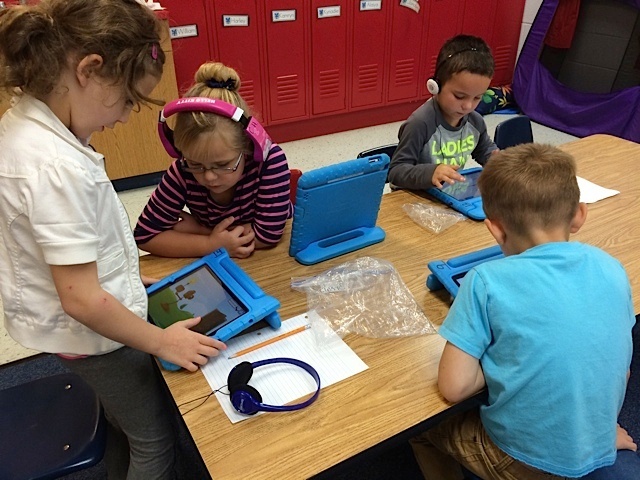 After careful research, administrators at Elizabeth Forward, a rural district in PA, wanted to purchase iPads and eSpark for their students. After evaluating their different technology initiatives, administrators at Elizabeth Forward realized that they were spending over $400,000 a year on replacement iPods, laptops, and desktops for a technology initiative that wasn’t effectively meeting student needs. 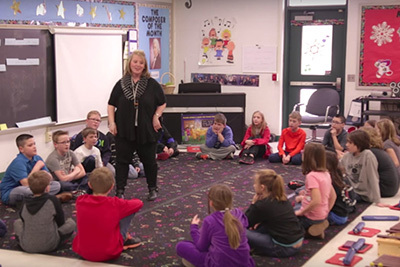 By cutting ineffective programs, Elizabeth Forward was able to purchase iPads and eSpark, a solution that helped students to achieve an average growth of over 25 NWEA MAP percentile points in less than a year. 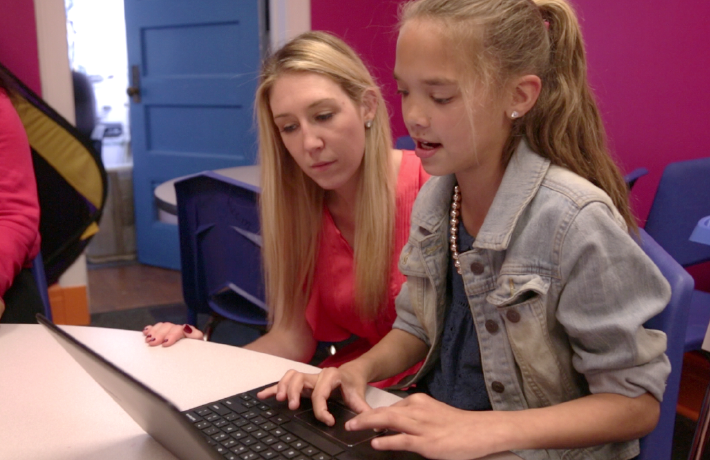 As administrators at Elizabeth Forward learned, not all edtech is created equal. 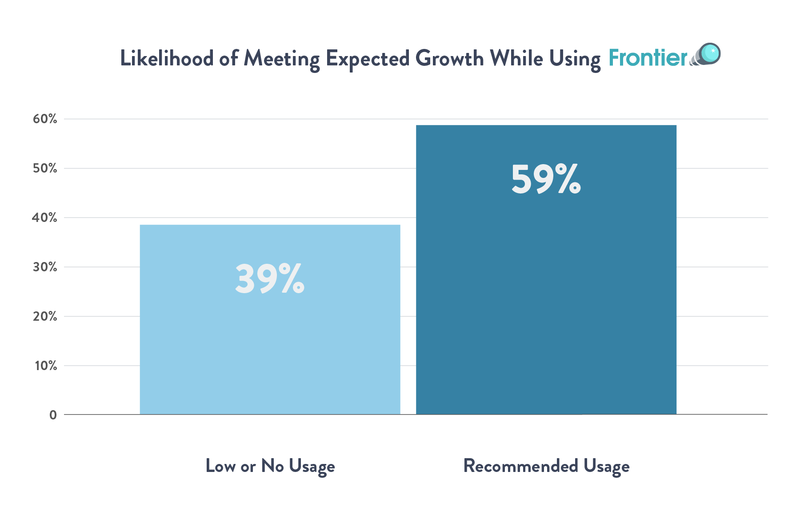 More and more educators are realizing that using classroom devices alone won’t meet the needs of every student, and many teachers and rightfully hesitant to embrace instructional platforms designed to replace, rather than enhance, content-based instruction. When looking for the right edtech solution for your district, consider investing in mobile technology that can easily be taken home or used in an after school setting, and be sure to have a system in place for finding the best digital content for students. Inspired to launch an edtech initiative?